Before you rolled out of bed today, you probably used a mobile app. Maybe you snoozed your alarm clock app, checked your email, or perhaps you logged into Social Media and scrolled through your news feed. It’s okay, we all do it! 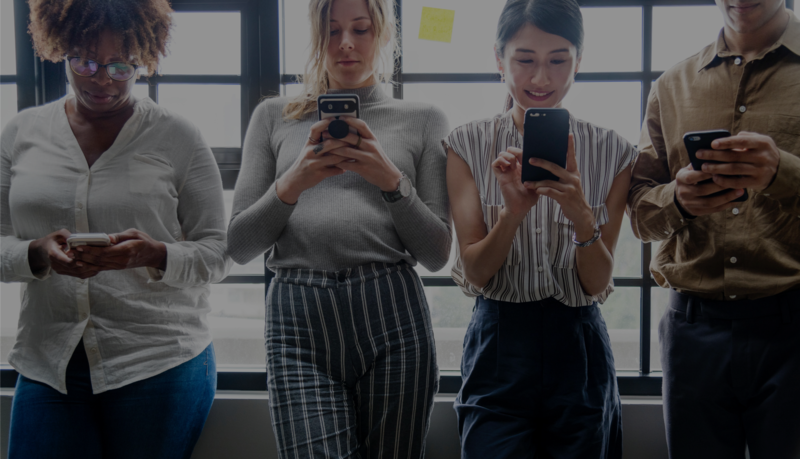 Using mobile apps to manage our day-to-day lives, increase our productivity at work, and stay connected to friends and family has become a part of our habitual routines. For a company’s success, it has never been more critical to engage customers and leads on their smartphones. 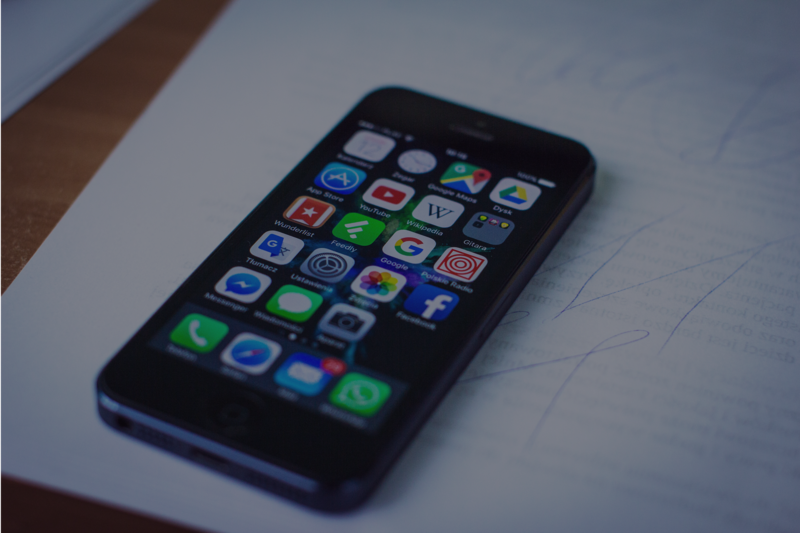 With the overwhelming majority of people logging their smartphone usage in mobile apps, all kinds of companies responded to the trend and plan to have a mobile app developed soon. 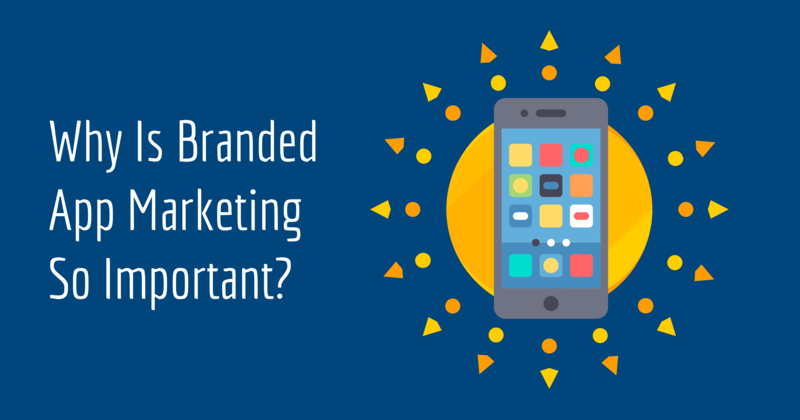 That’s when Branded App Marketing (BAM) comes to the scene: BAM is a marketing strategy that uses a branded mobile application to engage with a network of consumers. It’s no surprise that teams focused on the company’s growth are planning to leverage a custom-branded mobile application as a primary marketing asset this year. Increase brand awareness: the company app works as a mobile billboard sign on the customer’s phone screen that will keep reminding them about the brand. Improve communication: through tools such as in-app messages, emails, referrals, social sharing, reviews promotions, companies create multiple touch points with customers and provide a consistent marketing channel with them. 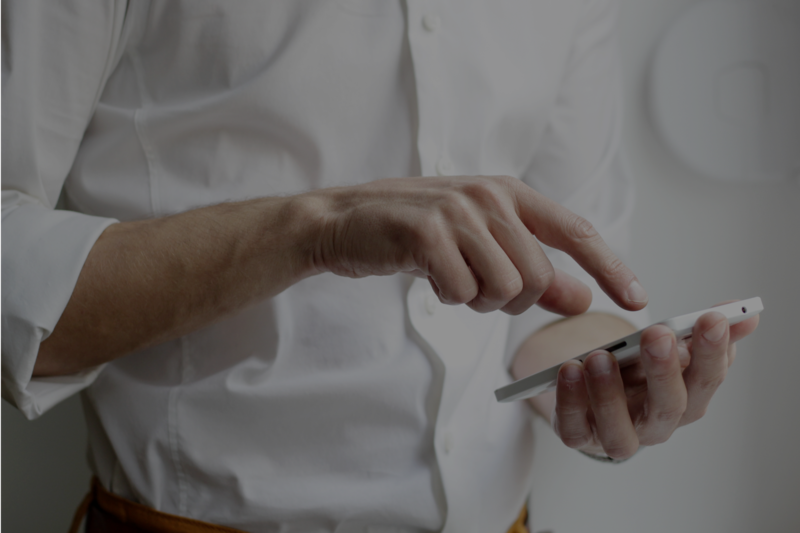 By using push notifications, companies can get even higher response rates and almost a direct interaction, since push notifications have a 97% read rate, whereas emails only have 5%. At GetTheReferral we offer a branded referral app that not only streamline the referral process but also enable companies to communicate with customers and advocates in a daily basis. The platform also counts with a dashboard that gives the company more power to close leads, reward advocates, and get data driven reports to grow the business.